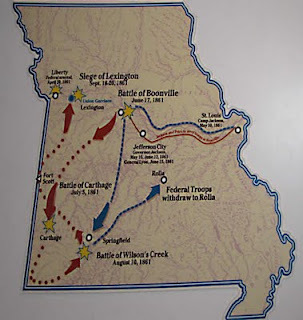 The war in the Trans-Mississippi West has been unjustly neglected by historians. ....yet the fighting in the West profoundly influenced the course of these Eastern campaigns (Gettysburg, the Wilderness, etc. 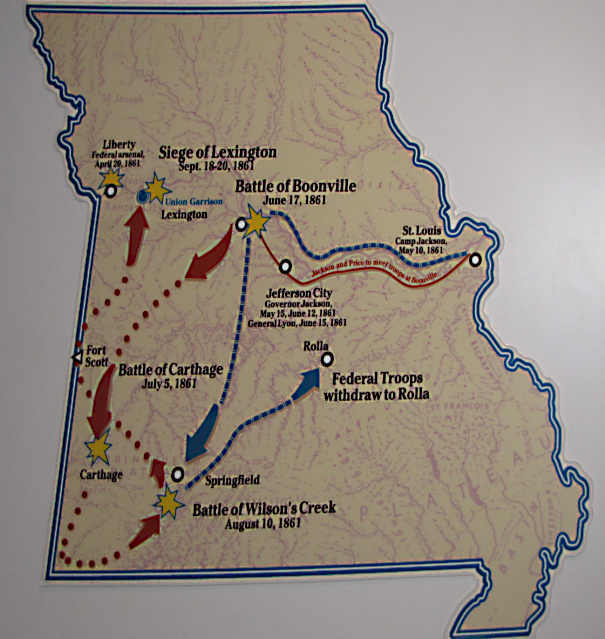 ), and some of these campaigns, in turn, were directed to the severance of the Confederacy along the Mississippi River.